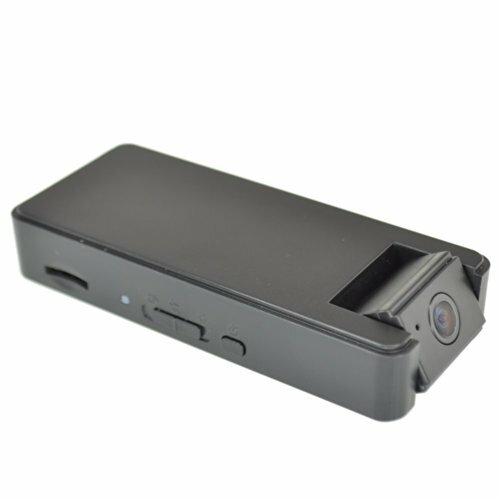 The Foscam FHC994 is a 720p Mini Video DVR Security Camcorder. The FHC994 features a Vibration Detection mode, which uses accelerometers to automatically trigger video recording when the device feels even the slightest movement. This has countless applications, including vehicle security and recording evidence of vandalism. A standard motion-detection mode also makes it a fantastic budget option for home or business security. Both of these modes help ensure you only capture the important footage, saving valuable time and memory. When a nearby power outlet isn't an option, the standalone recorder can run off of it's built in battery for up to 8 hours of continuous recording! The FHC994 also includes a configuration tool for both Windows and Mac OS, and allows you to schedule recordings easily. The 160 Degree viewing angle and 720p video quality make the FHC994 an amazingly versatile security camcorder for a variety of needs. This unit comes with a 4GB micro SD card. Note: this is not an IP Camera, it is a standalone camera and recorder. 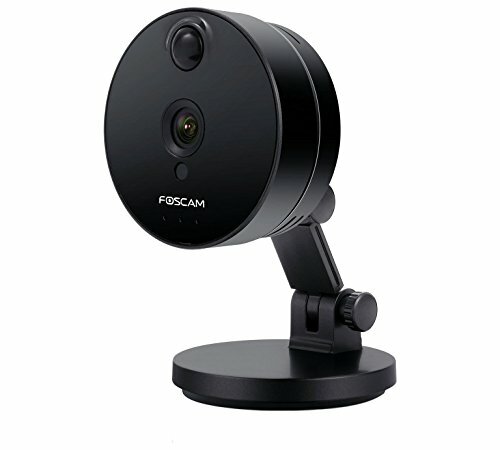 The Foscam FHC51 is an all in one hidden clock/radio video camera and DVR. 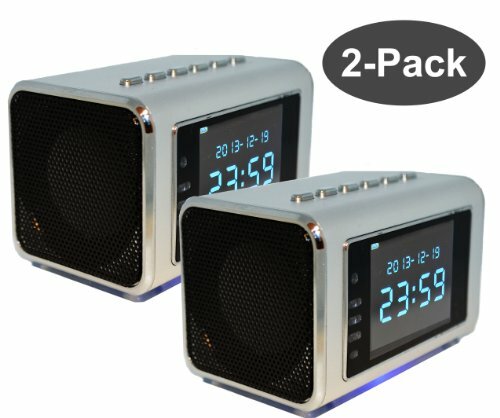 It features IR LEDs for nightvision upto 10ft, Time and Date Stamp on video recordings, upto 32GB SD card storage (approx 1gb per 24 hours), MP3/MP4 playback with built in speakers, FM Radio and Clock. It is also sports a stylish and compact design with an easy to use and "Plug & Play" interface. The unit allows video playback (play/fast forward/rewind) via the built-in LCD without a computer. The built-in interface also has a security feature which requires a unique button combination to access the secret menu. It features a rechargeable lithium-ion battery which can record for between 3 and 8 hours. It can also be run continuously 24/7 with included electrical power supply. 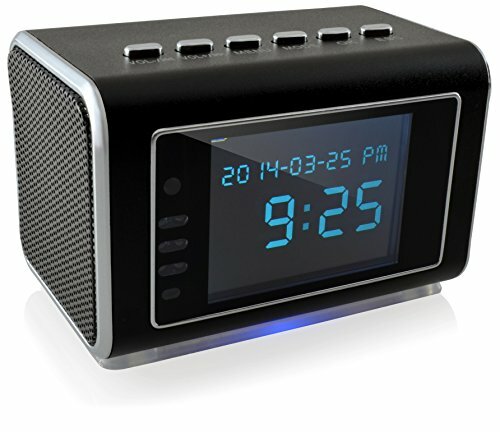 The package includes the camera DVR clock radio unit, USB cable, power supply, headphones, AUX cable and user manual. Does not record audio.